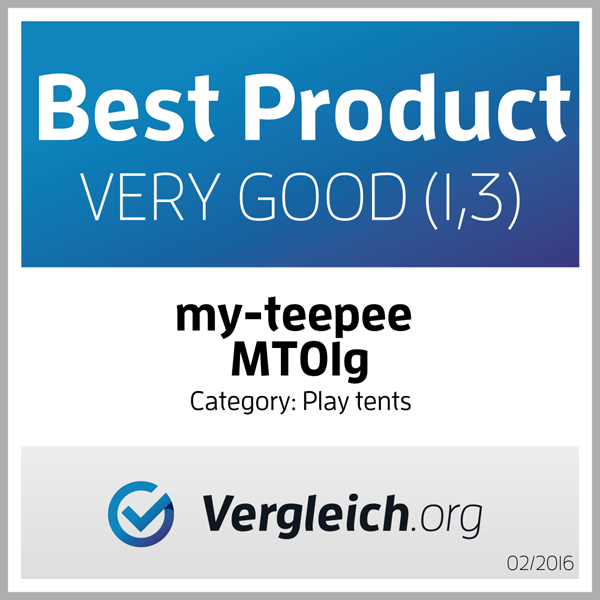 Soft and thick play mat from my-teepee. Cover Oekotex 100, Made in Germany, colour blue grey with white stars, size 100 x 100 cm. Soft and thick play mat from my-teepee. Cover Oekotex 100, Made in Germany, colour blue grey with white stars, size 135 x 100 cm. Soft and thick play mat from my-teepee. Cover Oekotex 100, Made in Germany, colour green with white points, size 135 x 100 cm. Soft and thick mat from my-teepee. Cover Oekotex 100, Made in Germany, colour green with white points, size 100 x 100 cm. Soft and thick play mat from my-teepee. Cover Oekotex 100, Made in Germany, colour pink with white dots, size 100 x 100 cm. Soft and thick play mat from my-teepee. Cover Oekotex 100, Made in Germany, colour pink with white dots, size 135 x 100 cm. Play tent for children, wigwam from my-teepee, natural materials, Made in Germany, colour green. Soft decorative cushion from my-teepee. Cover Oekotex 100, Made in Germany, colour blue grey, size 40x40 cm. Soft decorative cushion from my-teepee. Cover Oekotex 100, Made in Germany, colour green, size 40 x 40 cm. Soft decorative cushion from my-teepee. Cover Oekotex 100, Made in Germany, colour rosa pink, size 40x40 cm.